Five Directions Press, 9781947044029, 268pp. Denise Allan Steele lives in California with her husband and three large dogs, all of whom compete for space on one couch. Her children are grown and making their way in their millennial world, and her grandchildren are chubby and cute. Denise taught in primary schools in Scotland for many years before moving to the San Francisco Bay Area, where she works with parolees entering the community college system. 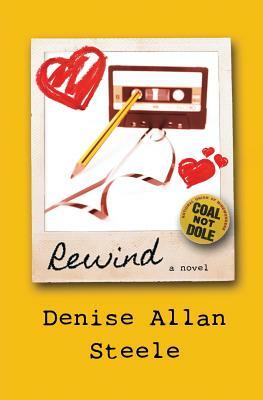 She decided to write 'Rewind', her first novel, when her snow-boarding, hot-tubbing, drum-circling Californian teenagers asked her what it was like growing up in Scotland in the "olden days."